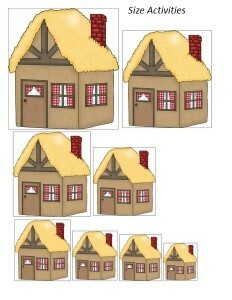 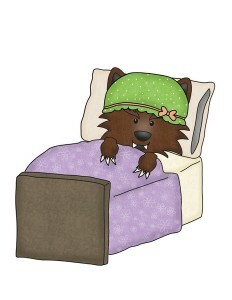 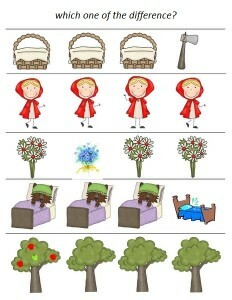 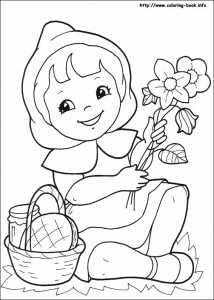 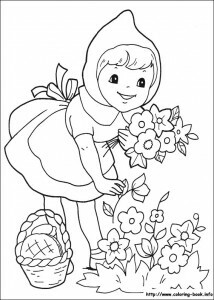 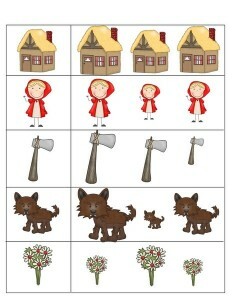 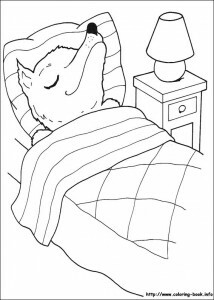 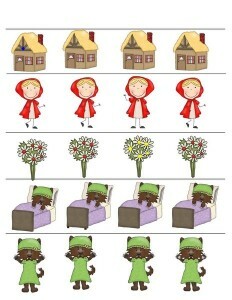 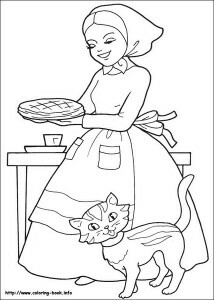 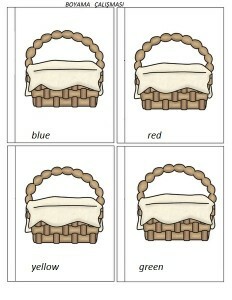 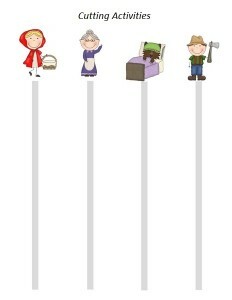 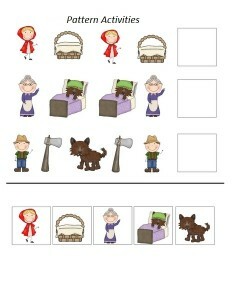 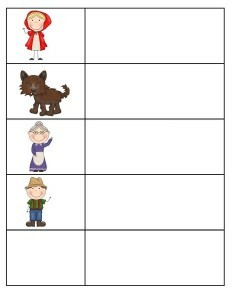 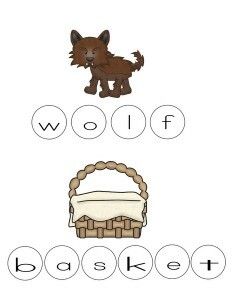 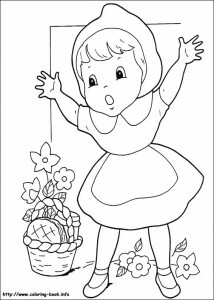 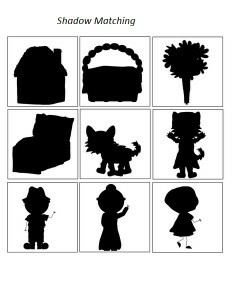 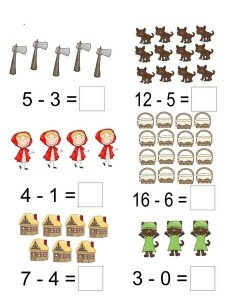 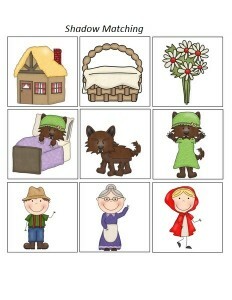 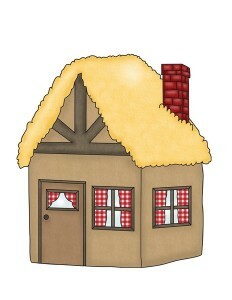 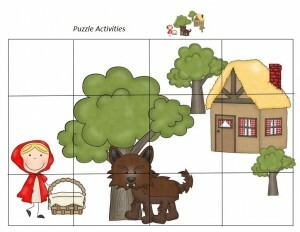 This page includes activities related to the Red Riding Hood. 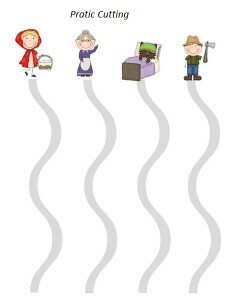 When we listen this story it will take us all to our childhood will undoubtedly affect our children. 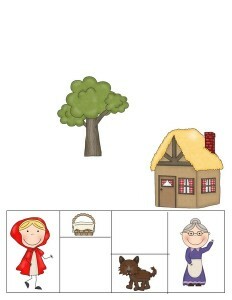 This story is among the most popular tales of preschool children. 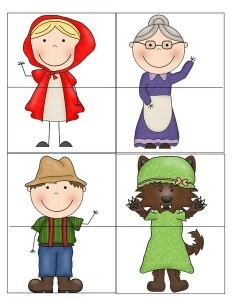 It has been proved to be a story they want to be told again shortly after listening. 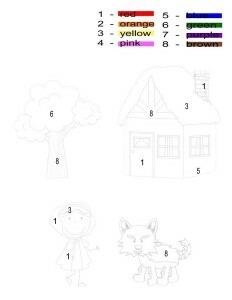 When kids are painting, they can use blank picture paper, as well as using coloring pages to further improve dexterity. 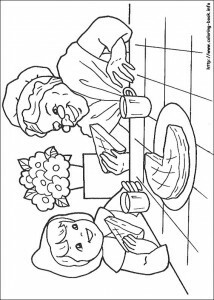 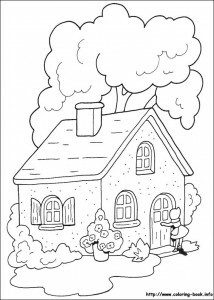 However, it should be noted that children should not intervene when using coloring pages. 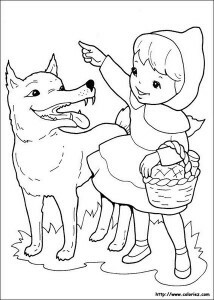 In the pages related to animal figures, objects or human figures, the instructions should not be given to the child which color should be painted and the imagination should be left completely original.